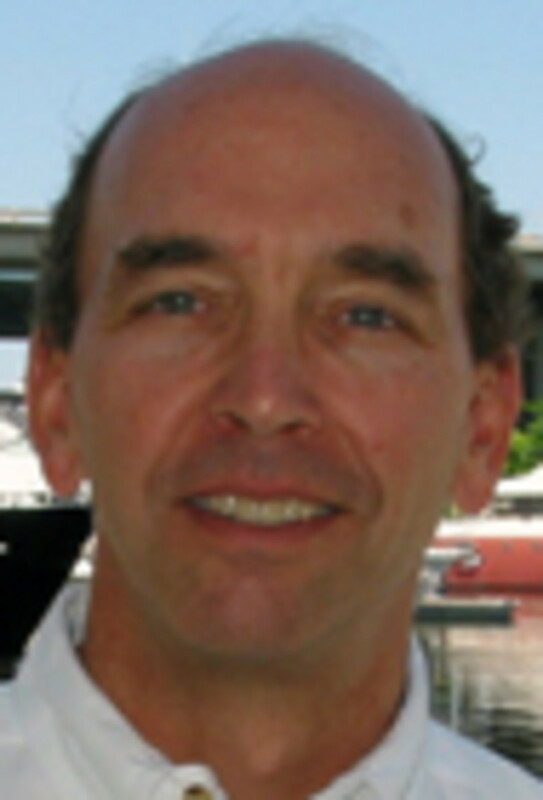 John R. Dennison joined the Selene Annapolis Yachts staff in a multifaceted role that includes sales, marketing, brokerage, project management and consulting to Selene Annapolis customers and prospects. Dennison has more than 30 years of experience in the yachting industry. He has captained private power and sailing yachts to 125 feet and was captain of a 148-foot oceanographic research vessel, which he ran from West Africa to the United States. In 1983, he skippered Alan Bond’s Southern Cross II during the America’s Cup. Dennison previously owned Lone Star Marine Services, based in Fort Lauderdale, and before joining Selene Annapolis spent more than three years as a broker for Little Harbor Yacht Brokers in Fort Lauderdale. He also spent five years working for Ted Hood’s Portsmouth Marine in Rhode Island as service and production manager for the Selene line. Michael C. Frohlich joined the National Biodiesel Board as the Washington, D.C., director of communications. Prior to joining the organization, Frohlich served as communications director and chief spokesman for Congressman Randy Neugebauer (R-Texas). The National Biodiesel Board is the trade association of the biodiesel industry and the coordinating body for biodiesel research and development in the United States.